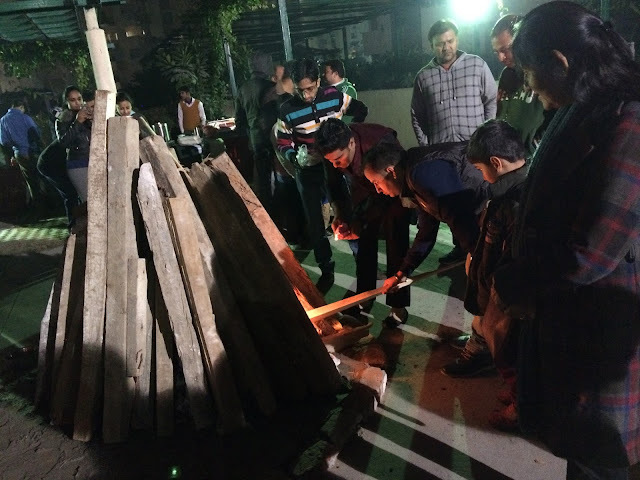 Noida: On the occasion of Lohri, Residents of Gulshan Vivante and Paramount Floraville located at Noida Sector 137 organized a function on Friday in their premises with Bonfire and set up for the celebration. 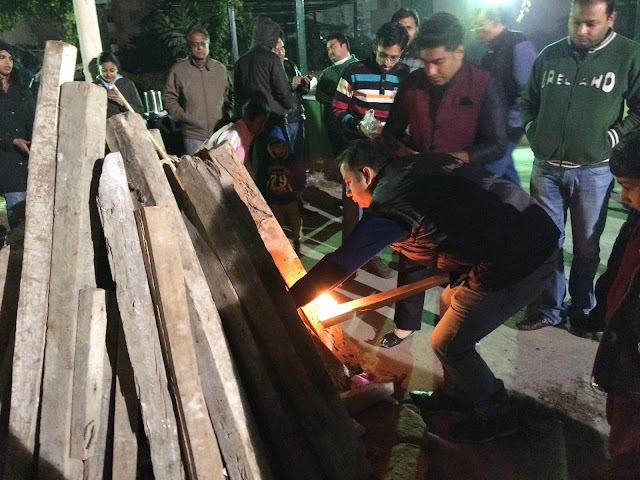 Residents worshiped the bonfire by offering food including peanuts, popcorn, sweets made of til-chirva, gajak and revri by keep chanting “Aadar aye dilather jaye” which means ‘May honor come and poverty vanish’ and everyone took blessing from their elders of the family. In Gulshan Vivante inhabitants also danced on Dhol and revel with ebullience in the function while in the society of Paramount Floraville people delighted themselves with all popular Bollywood music. 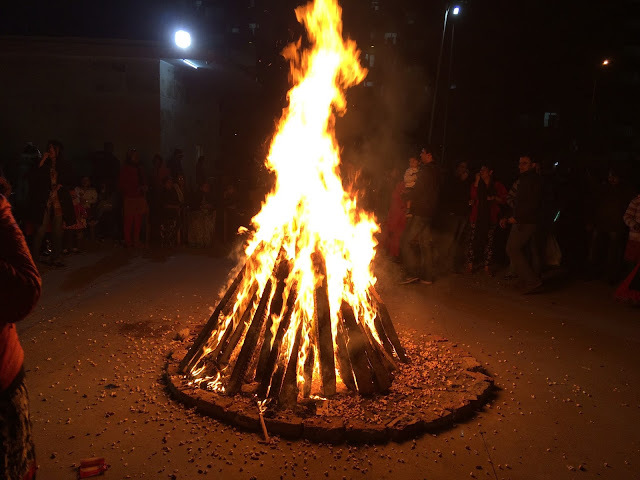 In the festival which is dedicated to the fire and god of Sun, residents thanked all mighty for the happy events of elapsed year and pray the blessing in New Year. 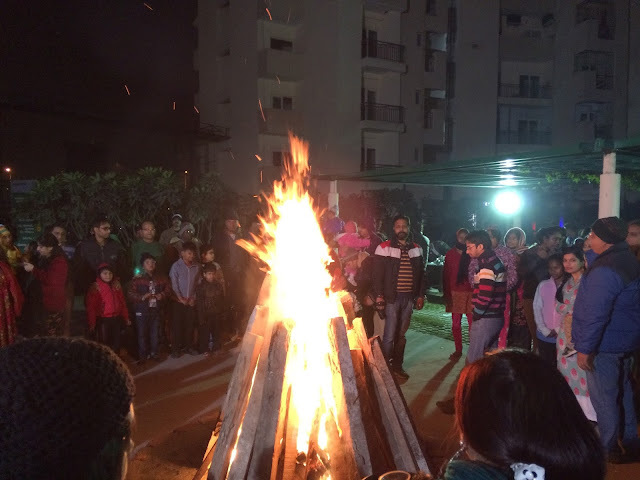 In the celebration residents believes that Lohri not only bring people closer even it creates a positive and peaceful atmosphere.